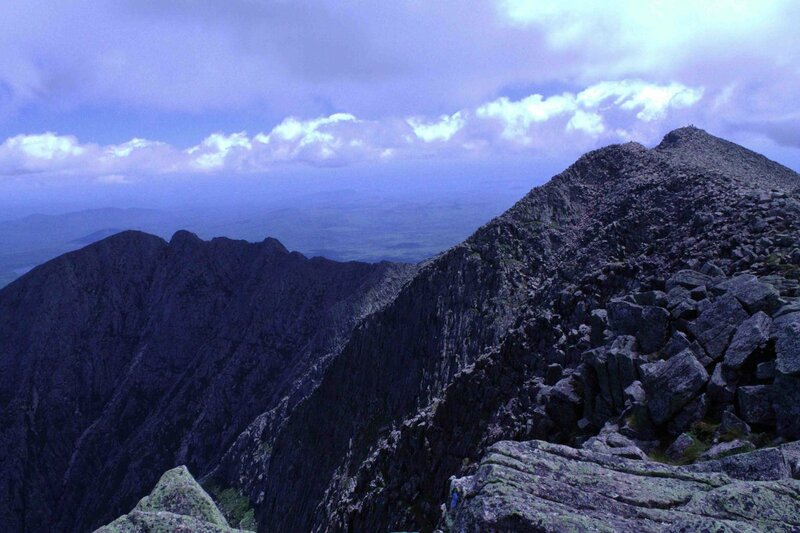 Finally went on the Knife Edge on Katahdin today. Not scary although there were some narrow parts and ledges that could be dangerous, especially if they were wet. Firescrew and Mount Cardigan in Alexandria, New Hampshire were amazing. We were almost the only people there yesterday. Much cooler out than it's been lately, very windy day with some slight precipitation, and plenty of dark clouds! Cardigan has been on my list for a while, so it was truly a dream come true. Really great pics JB. Ideal weather too with even better views. I was at the top of the Gondola. You can walk up and Gondola down, vice versa or Gondola both ways. It sits at 7500 ft. The hike up is ok. But the views at the top are spectacular. Not exactly mountains but I recently visited the Cliffs of Moher here in Ireland. They are pretty breathtaking. At their highest point they are 700feet above the sea. 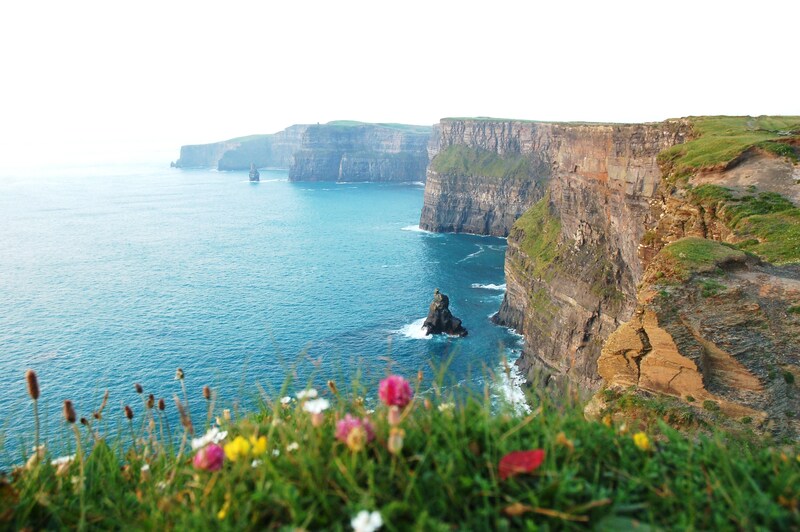 These are the Cliffs of Insanity from The Princess Bride and were also in Harry Potter. Dusty Springfields ashes were scattered here. This means you hate your life and are bitter and compensate by posting these pictures. But if you were a "DJ" in a dirty podunk club, pictures of the bathroom would be okay. My wife and I were there 3 years ago. They're amazing! My wife got a piercing in Galway. Galway was fun. We stopped there before heading to Cork. Which was my favourite city in Ireland. I have to ask - where did you get the tattoo in Donegal? she did a good job, place was clean. That's my cousin! Her name is Ruth. There is another girl working there too. Yup that's her. Small world eh? are they part of the Appalachians? 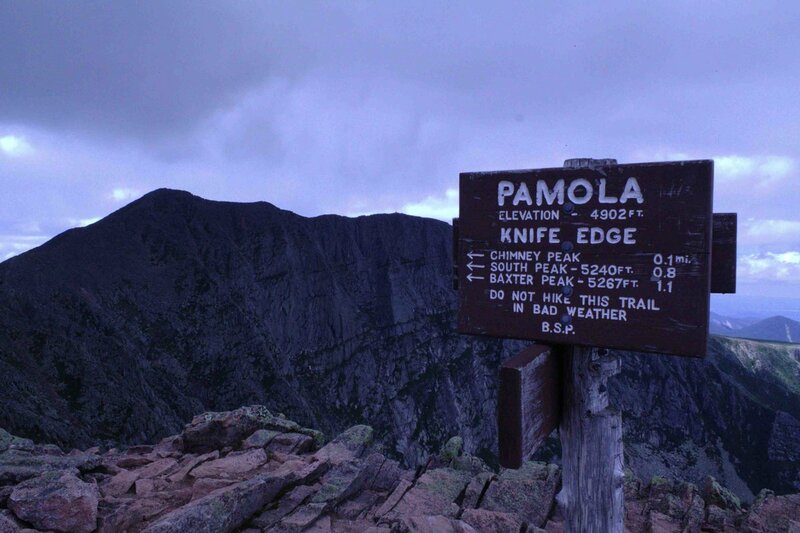 what is the elevation at the summit? Mt. Greylock - highest peak in Mass. 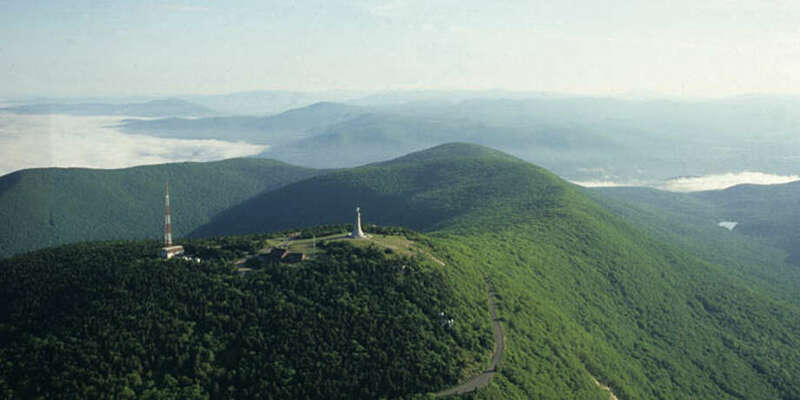 Geologically part of the Taconic Mountains, Mount Greylock is commonly associated with the abutting Berkshire Hills to the east. 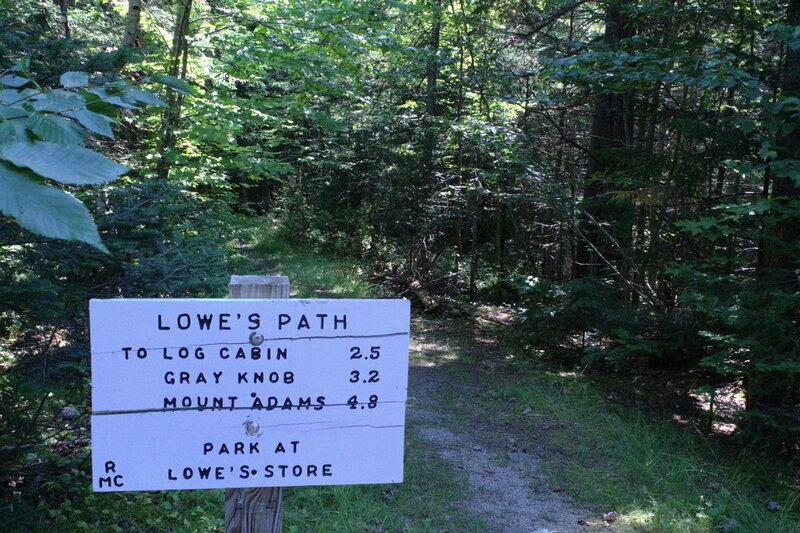 A network of hiking trails traverse the mountain, including the 2,179-mile (3,507 km) Appalachian Trail. Mt. 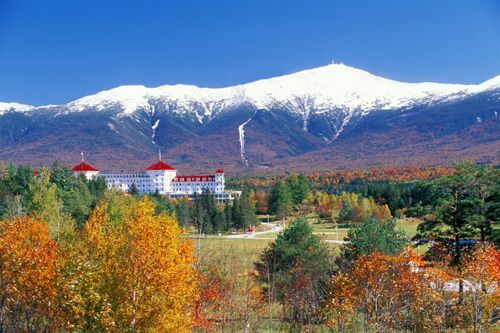 Washington - highest peak in the Northeastern United States at 6,288 ft (1,917 m) and the most prominent mountain east of the Mississippi River. 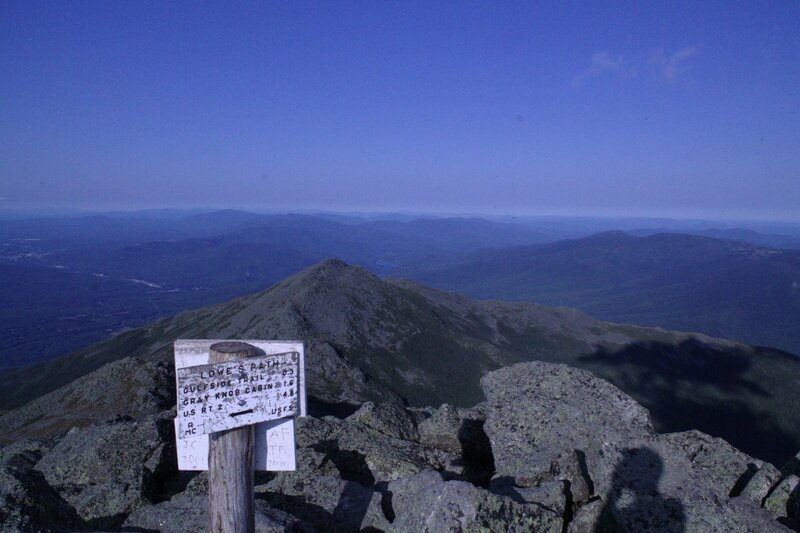 The mountain is located in the Presidential Range of the White Mountains, the Appalachian Trail crosses the summit. Euli Steck, probably the greatest (previously) living active mountaineer died last week. He allegedly fell 1 km down. I used to watch his speed assents of The Eiger on YouTube. I was totally shocked reading it. If anyone was unironically "surefooted as a mountain goat" it would have been him. I hiked Bare Mountain and Jacobs Hill this week. I hiked up Mt. Monadnock (Pumelly trail) for the first time. Somehow I came down the red dot trail but got back on track. Somehow came onto a private road with threatening messages but made it back to the car. I used to get tired half way going up but running on weekends seems to help a lot.